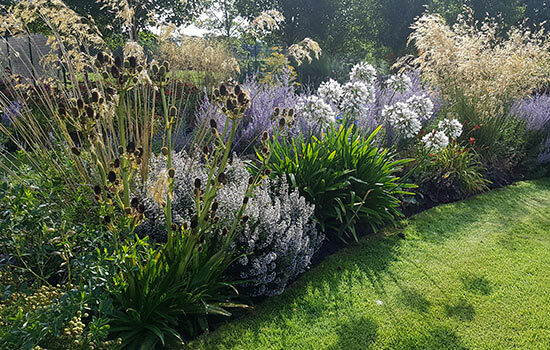 Encompassing a wide range of landscaping and planting projects, we aim to keep a close working relationship with all our clients ensuring the original brief is fulfilled. 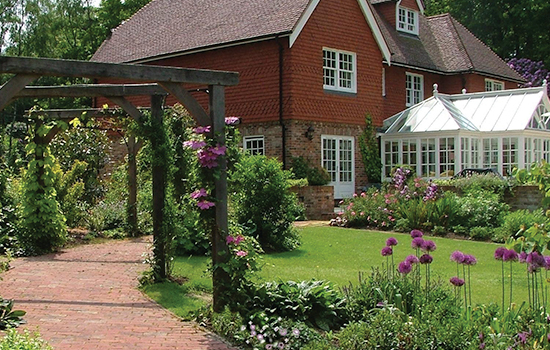 Our work is principally within the South East but we welcome commissions from further afield. 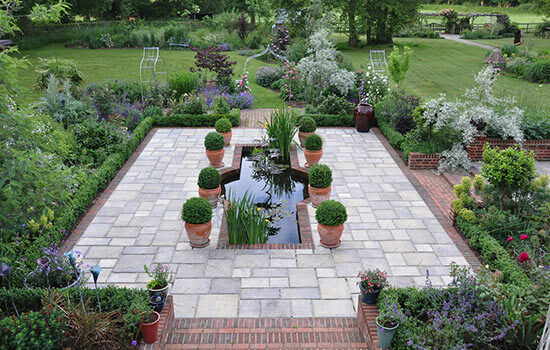 We welcome enquiries concerning projects on private gardens of any size; from courtyards to country estates.